We are an intimately sized Ottawa-based full service law firm with over 30 years of experience. We focus on Wills, Estates, Personal Injury, Contract Disputes, Real Estate, Family Law, Employment Law and Human Rights Law. Our lawyers have a combined experience of over 60 years of service. We have developed and trademarked a suite of Tax Saving Wills™ for individuals, business owners and physicians to save our clients thousands of dollars in probate tax at the time of death. It saves you taxes. You earned your assets. Protect them for yourself and your loved ones. 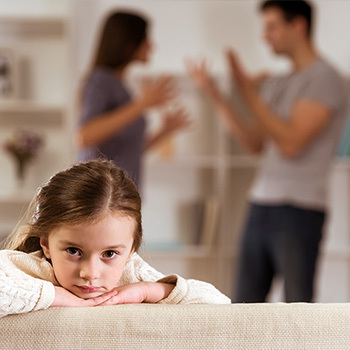 Family Law practice and mediation is an area of the law that is often straightforward and uncomplicated. A straightforward and uncontested family matter should be finalized efficiently and without unreasonable expense. This is what we do for our clients. Mediation may be beneficial for you. If you have suffered an injury, you need the advice of a lawyer and, depending on your circumstances, you may want to retain one. It is very important that you know your deadlines and keep records. We would be pleased to meet with you for a consultation. 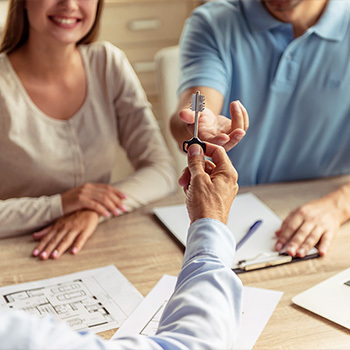 Whether you’re buying or selling a home, you need someone to prepare detailed legal documents for your real estate and mortgage transactions. We have successfully completed thousands of daily real estate transactions for homebuyers and sellers in the Ottawa area over the last 30 years. 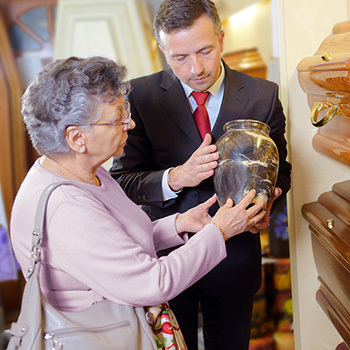 If you are assisting with the estate of a loved one, we can help. 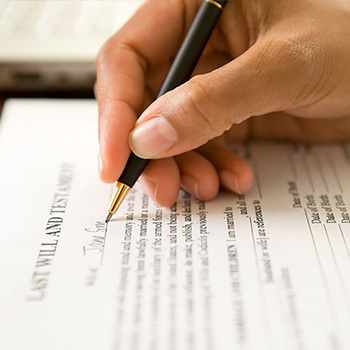 Click here for Legal Assistance for Executors. 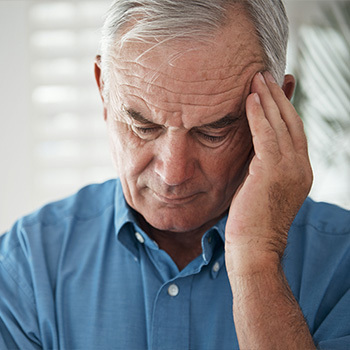 If you need assistance choosing an executor, please click here. If you are a beneficiary of an estate, or are wondering whether you are the beneficiary of an estate, please click here. If you are in a dispute as an individual or as a business owner, we can help. The law in this area is not always straightforward and it is crucial that you keep records and know your deadlines. We would be pleased to meet with you for a consultation. We take pride in being an intimately sized firm. This allows us to be client-focused. Having served our community for over 30 years, we understand that the set of circumstances that led you here may not have been easy. Your legal situation may be complicated, and that’s okay. We can help. We’ll keep it simple. By working closely together, we will give you and your family excellent independent legal advice to help you achieve the outcome that is best for you. We don’t want affordability to be an issue. Call us for a consultation and find out about our contingency fee agreement allowing you to make use of our services without incurring the expenses up front. We offer great service in our dedicated areas of practice. That means we won’t take on a file unless we are certain we can do a great job. If we feel your legal needs are outside of our range of expertise, we will find you a specialist. We have the answers to your questions, and we are committed to getting them to you on time. We know your time is valuable and won’t keep you waiting. Between us, we have over 63 years of experience. That’s thousands of individuals, families and businesses in Ottawa who have trusted us to give them dependable and professional legal advice over the years. We believe in the old-fashioned values of professionalism and dedication to our clients. We work hard to keep you happy and satisfied with your outcome. We are constantly improving our knowledge and practice through dozens of hours of coursework each year. This means up-to-date legal knowledge to serve you better. Have a question about the will or real estate deal you just signed with us? Don’t hesitate to give us a call or email us. We won’t bite. "Truly, the best money I ever spent! Patient, informative and knowledgeable." "McGuinty Law Office provided us with outstanding service in the preparation of our will. Their staff answered all of our questions and educated us regarding the process, helping us to make more informed decisions." "I have been extremely happy with McGuinty Law Offices." "We were impressed by how they could explain things in simple terms we could understand. And we very much enjoyed the humour they put into their explanations... We would not hesitate to recommend McGuinty Law Offices to anyone looking for top quality legal services." If you have had a positive experience with our firm, it would mean a lot to us if you left us a positive Google Review.